Assets, liabilities, and stockholder equity are three things that come to mind when you think of accounting. At surface value, these topics don’t seem to be super complicated, but when you begin applying them to balance sheets, income statements, and statement of cash flows, things can really start sinking quick! As a business major who one day hopes to open her own assisted living facility, the basics of accounting seemed like pretty important topics for me to master. The learning aids in Pearson’s MyLab Accounting have been a key to this process. While I was taking my accounting courses I found myself constantly referencing the Help Me Solve This feature located within the homework section. It gave me personalized feedback for the concepts in each assignment. It also offered examples for me to work with and directed me to applicable sections in the textbook to help further my understanding. This learning aid helped me master how to create a balance sheet and solidified my understanding of assets and liabilities. Additionally, because of the algorithmic style of how the questions are created from the text, the Help Me Solve This feature provided me with unlimited opportunities to apply my knowledge from all angles. This also coincided with the personalized study plan that was offered through the MyLab. The study plan was tailored to my needs based on test and homework results. It created interactive tutorial links to specific topics I was struggling with as well as guided solutions and tons of learning aids. Another great thing that comes within the Help Me Solve This feature is the option to open the eText to the portion I was struggling with. The book was easy to navigate because of its organization as well as its options to highlight and take notes all in one place, even when I wasn’t connected to Wi-Fi. I liked that no matter where I was and no matter the circumstances, I could study and keep up with my homework. 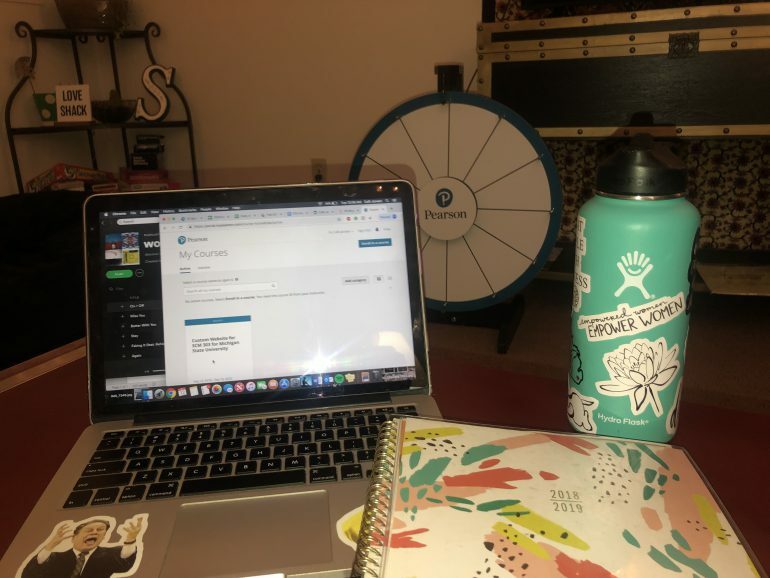 All of these tools collectively helped me earn a 4.0 in my accounting courses and gain a thorough understanding of the concepts of accounting. I now have a foundation that has helped me grasp more concepts that I have encountered in other business courses. The Help Me Solve This feature definitely contributed to my success in the required accounting coursework and my level of confidence in my ability to correctly use accounting skills. Pearson Students: What digital tool has helped make some of your classes easier? Share by commenting below! 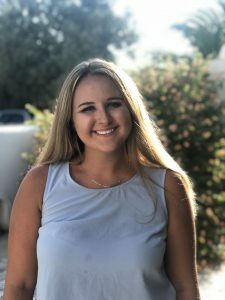 Calli Jansen is a Pearson Campus Ambassador at Michigan State University who is pursuing a major in Business Management through the Broad College of Business. Calli enjoys working with the elderly as she wants to open an assisted living home in the future. She also spends her free time watching Spartan Football and Basketball and cooking with her roommates. Calli is a contributor to the Pearson Students Blog. If you are a college student and interested in writing for us – click here to pitch your idea and get started!